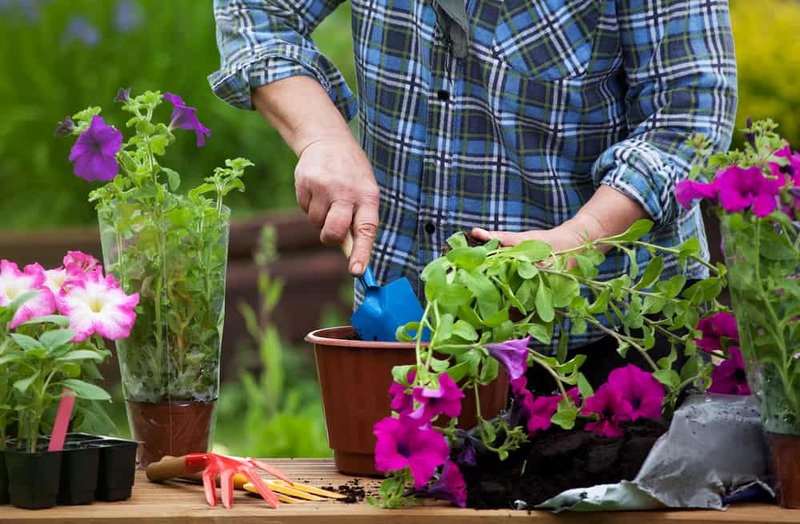 Many gardeners recommend gardening as a way to relieve stress and improve your mood, but can gardening really make you happier? A survey by Gardener’s World Magazine published recently showed that 67% of people who have no hobby are unsatisfied with their lives. Compare this to gardeners, as it was found that 80% of people claim to be satisfied with their life. This is a massive increase of 13%, a statistic that can’t be ignored. 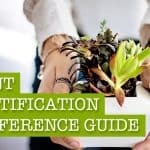 That percentage difference may not come as a surprise to you, especially if you’re a gardener reading this article. Being in the garden, engaging with the great outdoors, and getting your fingers green is something that many people look forward to. 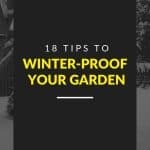 As winter starts to retreat and spring starts to peek through, many gardeners brave the winter cold to continue their gardening through all seasons. 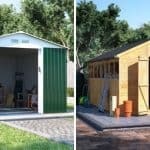 Bringing their plants indoors, seeking the shelter of a greenhouse or storing away their ever-dependable garden tools in small metal storage sheds. 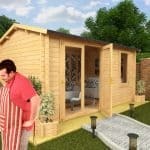 Or how about trusty wooden sheds for higher level gardening? The options are limitless. The survey results didn’t stop there. It was also discovered that gardeners have a more positive outlook on life, and the more you garden, the more positive you are. Gardener’s World found that people who spent 6 or more hours a week gardening rated their own wellbeing at 87%. Whereas 81% was rated by those who spend less than 6 hours a week gardening. 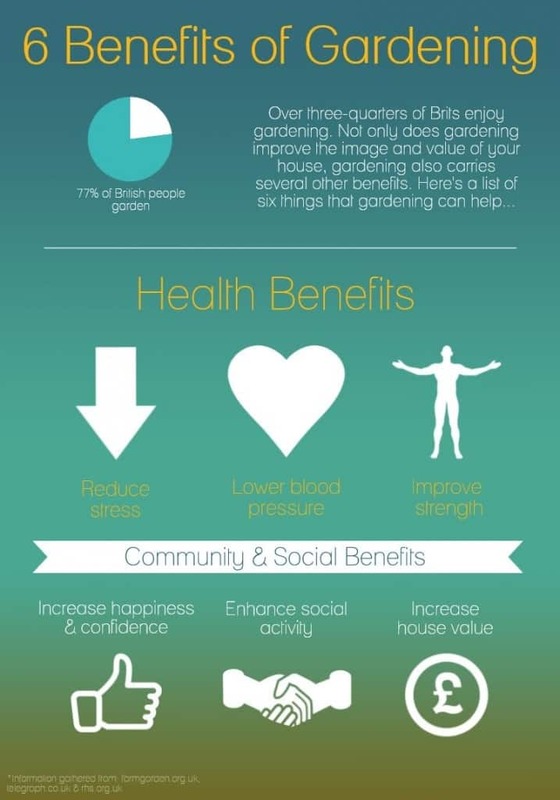 The stats are impressive and very conclusive, but what is it about gardening that has such an influence? What is gardening’s secret? What is it that improves our outlook and general happiness? There are no conclusive facts, as to what makes someone happy is a matter of opinion. Maybe it’s because we can see our efforts and hard work blossom into something to be proud of, that could be enjoyed by others. 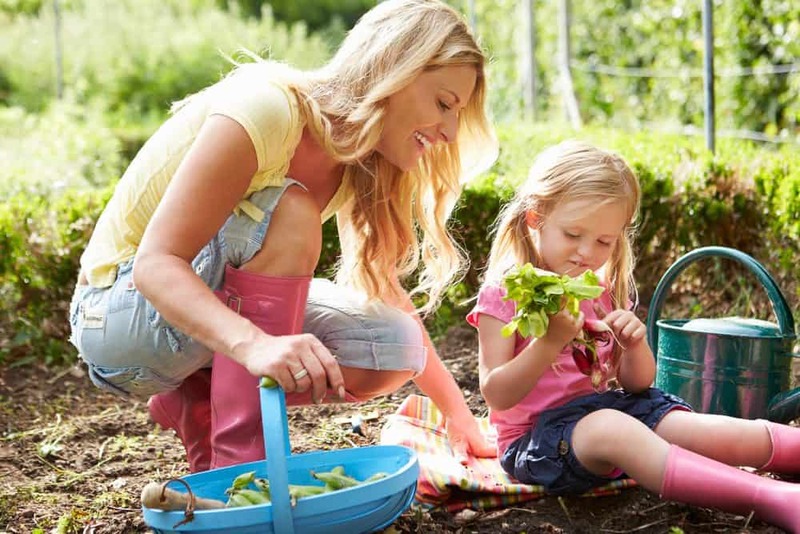 Ever wondered how it felt looking joyously at your crops from your lovely garden log cabin and telling yourself how good you are at growing plants? It could be the feeling of success we gain when we harvest a crop of vegetables that we planted ourselves and have cared for and natured through all weathers. Maybe it’s just simply being outside and getting plenty of fresh and oxygen-rich air. I don’t know, but what I do know is that 80% is a very high number. 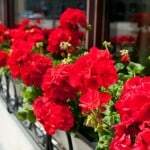 If happiness can be influenced by getting outside for a few hours a week or resting inside your newly-furnished corner summer house, then it’s well worth getting your fingers dirty and sprucing up your outdoor space.